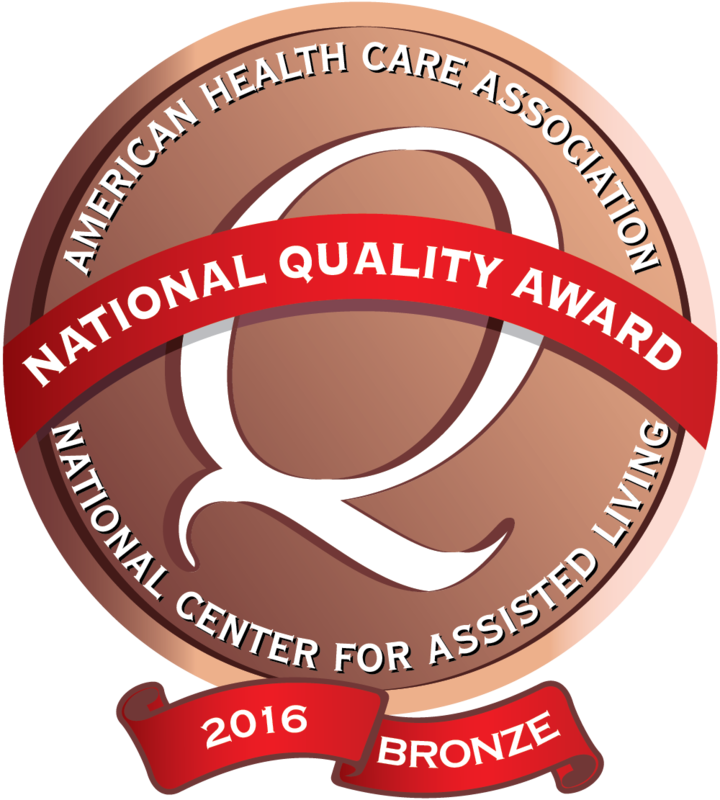 La Porte City Specialty Care is the recipient of the American Health Care Association 2016 Bronze Quality Award. 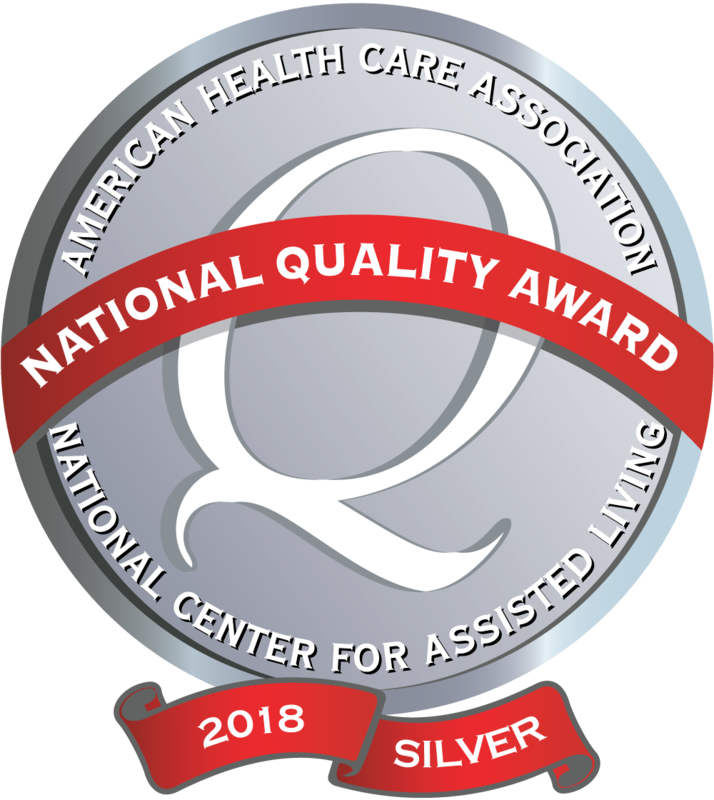 La Porte City Specialty Care is the recipient of the American Health Care Association 2018 Silver Quality Award. Care Initiatives provides bariatric services and accommodations, including one facility with a dedicated unit. The bariatric units are available for patients before and/or after having gastric bypass surgery. The nurses and dieticians in these units are accustomed to following doctor’s and nutritionist’s directions as the patient recovers. In addition to skilled nursing care, the rooms for bariatric patients are equipped with large doors, a larger bed and furniture and a larger bathroom entrance for the comfort and ease of our guest. The care for the residents is amazing. Clean and home-like atmosphere!! The nursing team is amazing and so VERY compassionate to residents and their families. The administration staff is helpful, kind and truly genuine in their desire to help families and their loved ones. I never considered any of the staff as my co-workers...they are my friends and I loved working with them all. Thank you to all the patient care personnel for caring for our special lady. We thank all of you who work together to provide such a great place for our dad. We observe your kind, respectful and patient interactions with your resident and their families. Thank you for doing it so well! Thank you to every person who made Joseph's stay feel like you are family. All of your caring and concern goes above and beyond what anyone could hope for. The Family of Joseph Z. We thank all of you who work together to provide such a great place for our dad to live. We observe your kind, respectful and patient interaction with your residents and their families. Thank you! La Porte City Specialty Care has always had a special place in my heart since my dad was there. I wanted all the residents and staff to know how much you matter to this world. I was visiting my brother at your facility...I was very impressed. The staff, nurses, volunteer are supportive caring and dedicated. ....this is a shining example of how this type of facility needs to be run ...It is done is such a way that you show respect and a caring attitude about each member of the community. I want to extend my appreciation and thanks for a job well done. You are God's special blessing to lots of people.